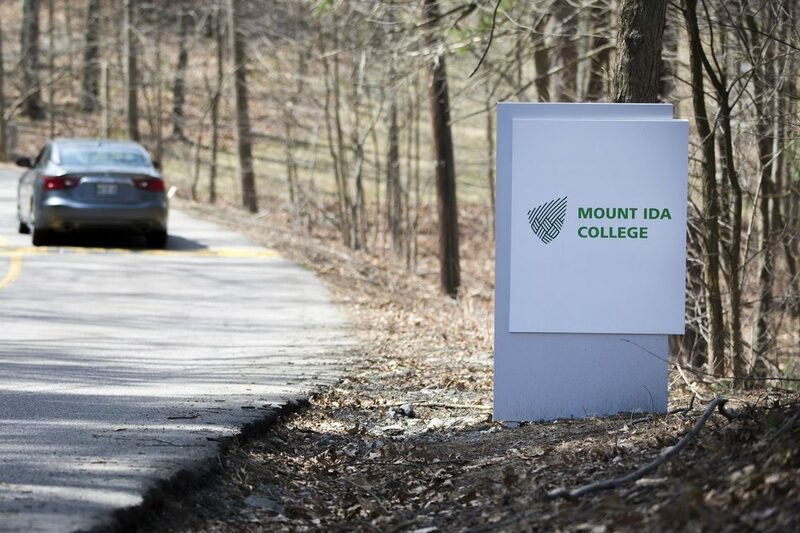 A federal judge must decide whether former students at Mount Ida College can proceed with their lawsuit against the college, which abruptly closed its doors last year, leaving students scrambling to continue their education. One of those students is Gaby Ericson-Wenners. She was standing sleeveless Tuesday outside the federal courthouse in Boston, apparently oblivious to the cold. "Honestly, I would like to see where things went wrong," she said. "If they get away with it, what does that mean for other colleges?" Ericson-Wenners was a sophomore at Mount Ida when the college announced it would be closing the following month, which was not enough notice, she says. "I mean, the day that they gave us notice, schools had already closed up the doors for any form of admissions," she said. She's a junior at UMass Dartmouth now, but Ericson-Wenners says her education is not quite the same, although the school took over the game development program she was enrolled in at Mount Ida. UMass Dartmouth's program is still being developed, she says, and she fears that by the time she graduates, she won't have the skills she needs and will have to get a graduate degree. Former students and parents packed the courtroom during Tuesday's hearing. Students in the lawsuit seek $40 million to offset the time and opportunities they lost, and the loans some have had to take out to go to other colleges. 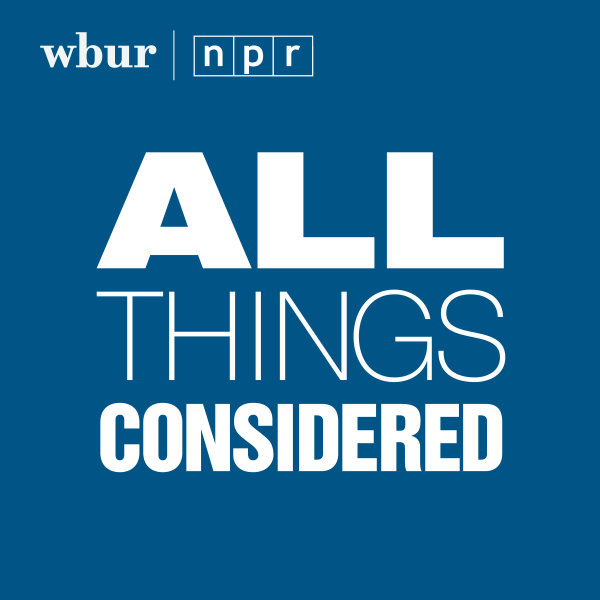 The lawsuit is funded by Bob Hildreth, the principal funder of WBUR's Edify. Michael Tauer, the attorney representing the former students, says the case's fundamental question is what the college's obligation of providing higher learning to its students entails. "It's our position that the students paid tuition. That was not a donation to Mount Ida," Tauer said. "They were expecting something in return, and it's our position they didn't get it." Another attorney for the students, Andra Hutchins, faced many questions from Judge Richard Stearns, including about what a school must do if it's closing. "Where in the law does it say that a school is required to give notice?" he asked Hutchins. She pointed to the Massachusetts Department of Higher Education regulations, which require schools to come up with a closure plan. "Do the regulations allow legal action?" Stearns asked. "Where is the private cause of action?" Hutchins replied that there were no statements that the college was closing. As recently as the previous fall, she pointed out, the college was advertising its generous financial aid. 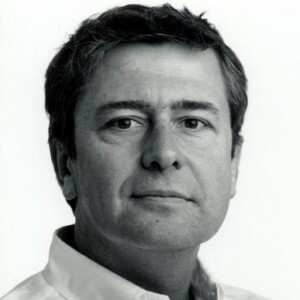 "It is the omissions that are the issue," Hutchins said. "An omission is still false information." Howard Cooper, representing former Mount Ida president Barry Brown, argued that Brown, the college and its trustees have been unfairly "bashed in the court of public opinion." "Our argument very clearly is that, sometimes, there are unfortunate results despite everybody's best actions, and it doesn't mean that someone did anything wrong. And the reality of it here is none of the folks at Mount Ida did anything wrong," Cooper said, "and to the contrary, worked themselves 24/7 to try to save a school that they love, and they were just unsuccessful." Cooper said Brown certainly would like to have succeeded and was "devastated" when the college failed. "So what would he do different?" Cooper said. "Anything that could have saved the college. But in terms of putting the students' interests first, in terms of trying to make the college work, I don't think that there is anything that he could have done different, or that they didn't at least think about trying." Mount Ida's attorneys argue a college has no fiduciary duty to its students except to provide physical security, and no contractual obligation beyond teaching the courses students have already paid for. Those are two of the issues Judge Stearns must consider as he decides whether the students have a case.